Do you want luxurious oceanfront living at its finest? Then Marbella is the new home for you! Constructed in 1975, this 20 story building has 155 superior condo apartments that give you from 1,500 to just over 3,000 square feet. 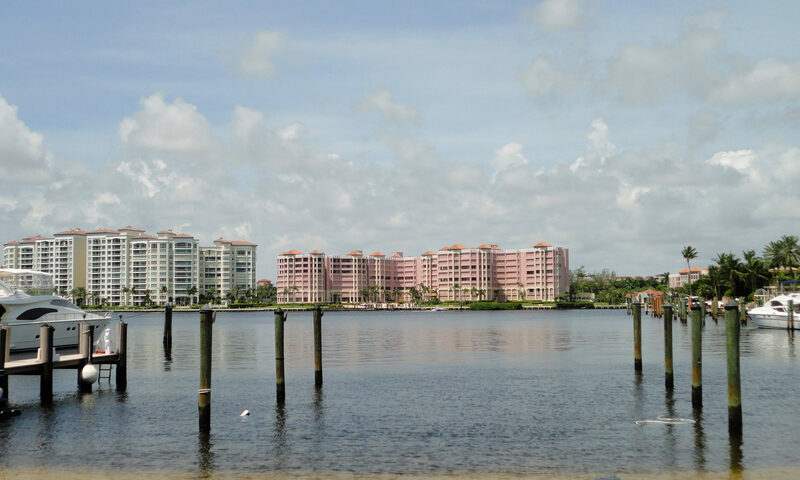 Located south of Palmetto Park Drive on the east side of posh A1A, Marbella is a luxury condominium complex that offers oversized living areas, beautiful finishes, and luxury amenities. Select from a variety of deluxe two-, three, and four-bedroom floor plans. Residents enjoy having semi-private elevators bring them and guests to just two units at a time. 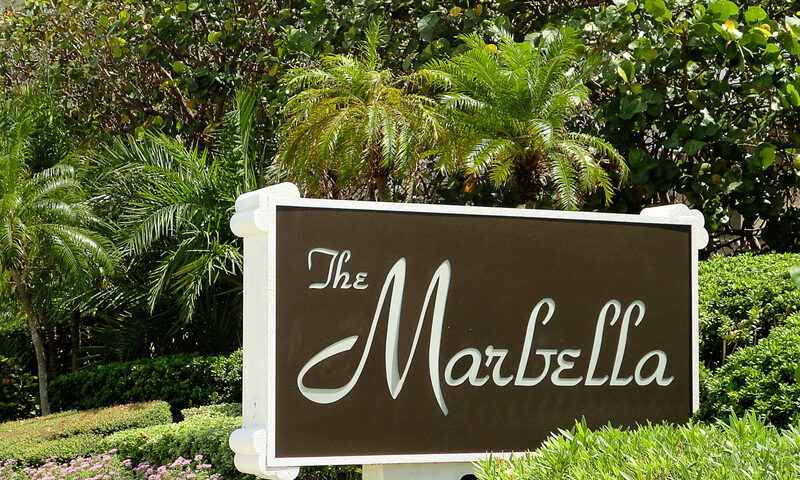 Many units in Marbella have been entirely renovated to include gourmet kitchens with state-of-the-art appliances, granite countertops, marble or wood floors, frameless showers, crown molding, built-in closets, and more. 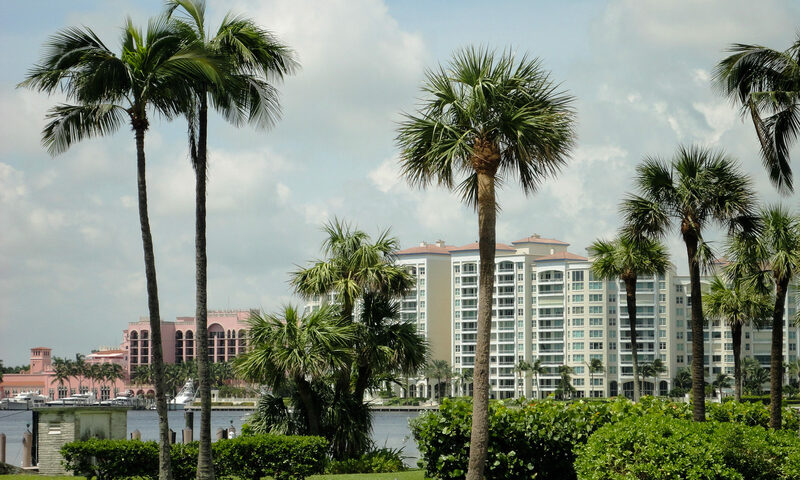 Marbella residents enjoy unforgettable views of the dramatic waters of Lake Boca Raton, the Intracoastal, and the Atlantic Ocean. Each and every unit in Marbella has an oversized shaded patio with ample room for outdoor furniture. Have an ice cold drink as you enjoy the view and the stirring ocean breezes. Each of these Boca Raton homes has one either underground or covered parking spot and one storage unit. Resort-style beachside living in Marbella ranges in price from $550,000 to just over $1.6 million. Boca also boasts superior public and private schools. 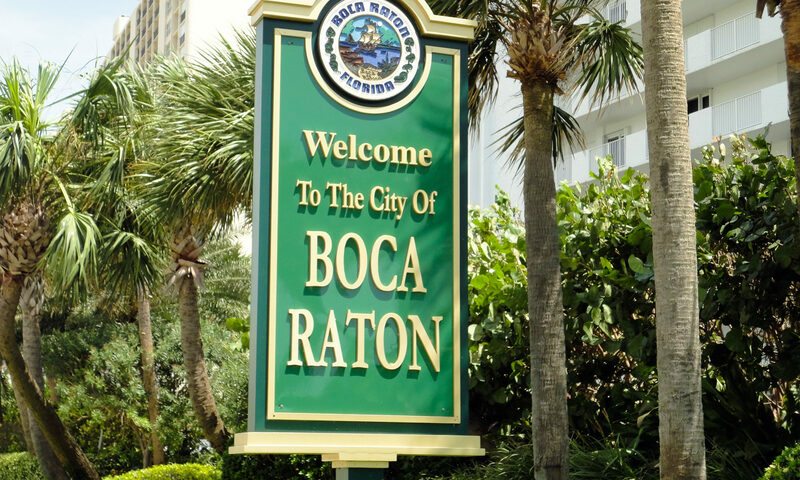 When you want to go out on the town, Boca Raton has it all: nightclubs, super multiplex movie theaters, world-class dining, and exclusive shops. Enjoy visiting Mizner Park off of Federal Highway for dining, shopping, and taking a needed respite from the busy day-to-day world. Gumbo Limbo Nature Center has enlightening encounters with South Florida flora and fauna. Pay a visit to Red Reef Park for swimming and snorkeling. Theater buffs will love The Wick Theater & Costume Museum. 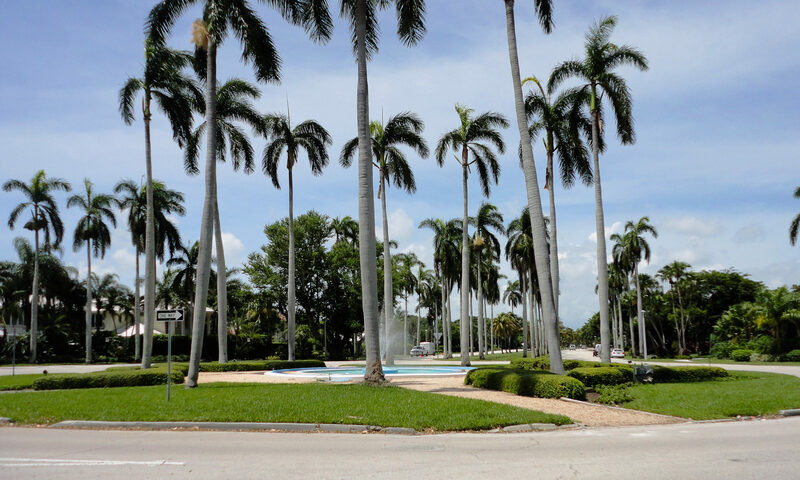 I am interested in learning more about Marbella Boca Raton homes.